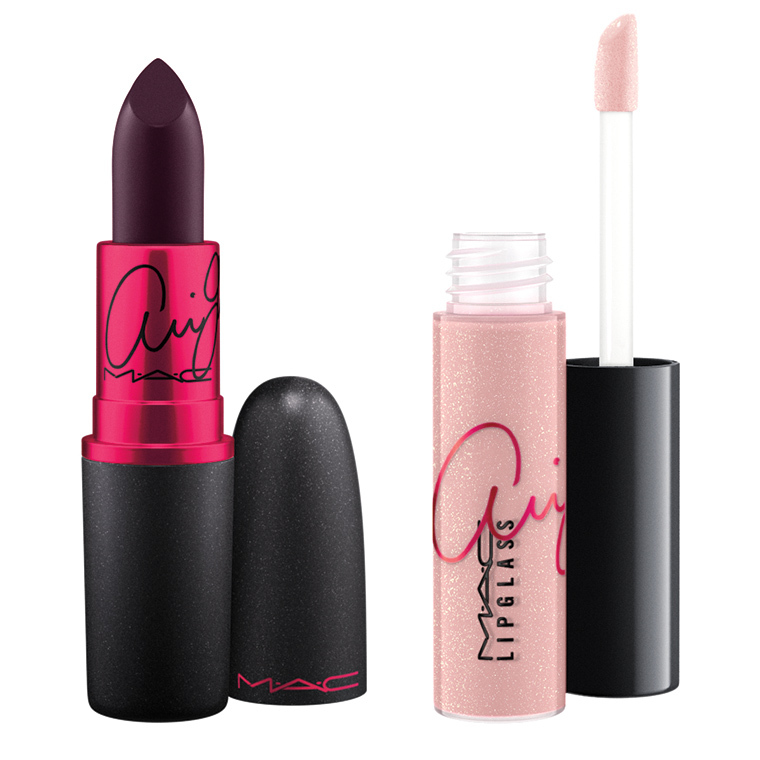 Pop artist Ariana Grande is now the new face of MAC Cosmetics Viva Glam range. Launching in February 2016, the collection will include her take on the Viva Glam Lipstick and Lip glass. All proceeds will go towards helping those living with and affected by HIV/Aids. Previous Viva Glam spokespersons have included Miley Cyrus, Lady Gaga and Rihanna. Next Post Christmas On the Horizon…YES!